It's starting to be that time. 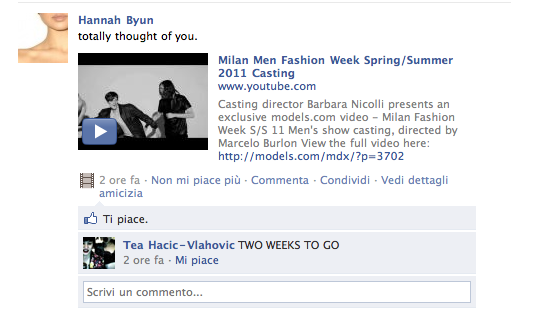 Because it's almost time for Mens Fashion Week Milan. 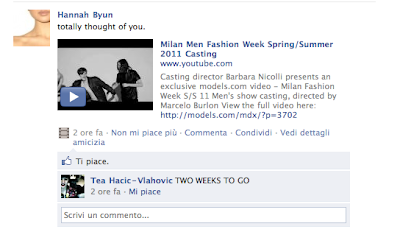 A time to forget that in Milan boys usually kiss each other. Because nothing says "I appreciate our friendship" like bringing home an extra underaged Slovakian. Btw, I totally danced next to Kid Sister at a club while she was DJ-ing! I think that's the last I ever saw of her... one hit wonder? Was it even a wonder?